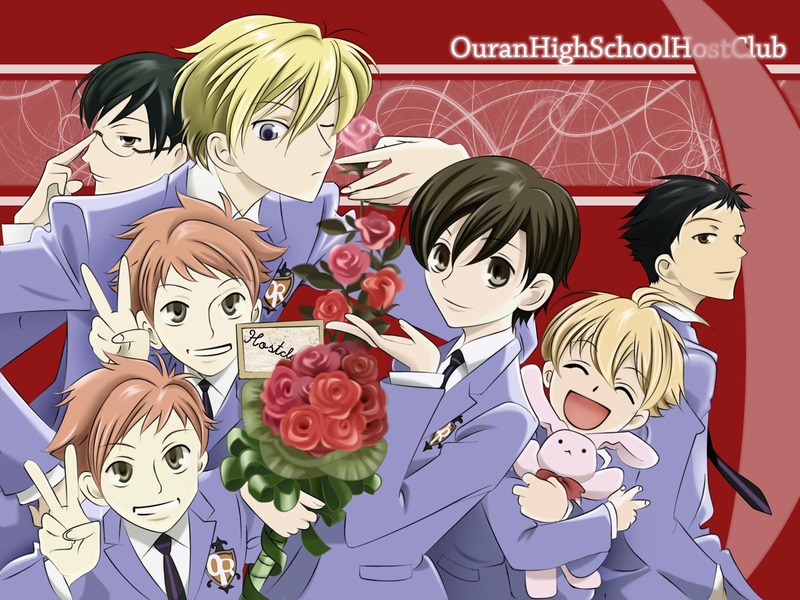 Before I went or jumped straight through the anime, I read the original manga of Ouran High School Host. Well, I really don’t like watching a comedy romance anime that falls under harem category without even reading the original manga of it. I may be spoiled already because I already know what’s going to happen next but I like that more. Manga is what I prefer more when it comes to romcom. 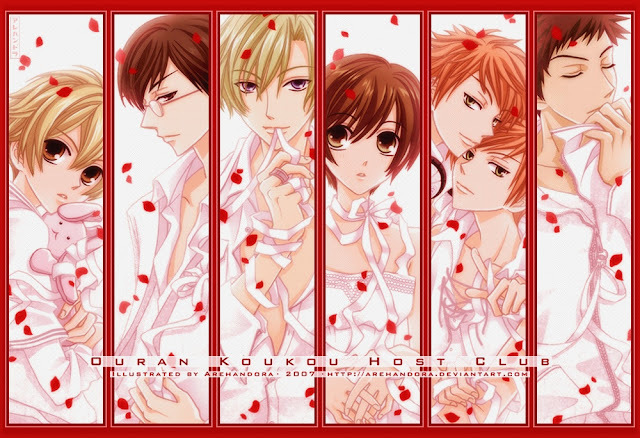 Ouran High School Host Club somehow reminds me of Hana Yori Dango and Wild Flower. The plot of the story is already like those two but the twist is kind of different and unpredictable. 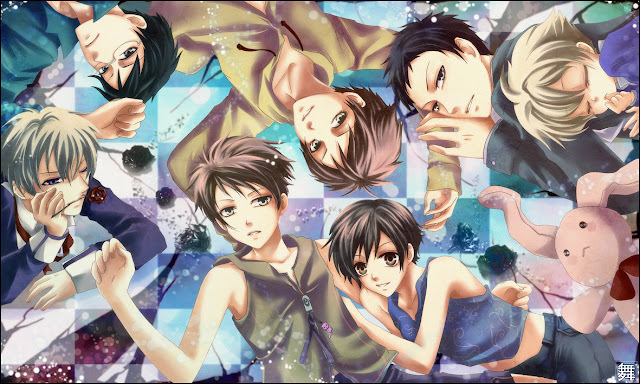 The fact that the six hosts have been hiding the secret of Haruhi Fujioka (her gender) made this romantic comedy beyond everyone’s control. The 26 episodes of the anime adaptation didn’t hit the wall or the ending of its original manga. There are still enough materials to continue the anime adaptation for a second season though. Also, I am quite sure that there is still enough number of fans that would generate income for a season two of the anime adaptation, if ever.